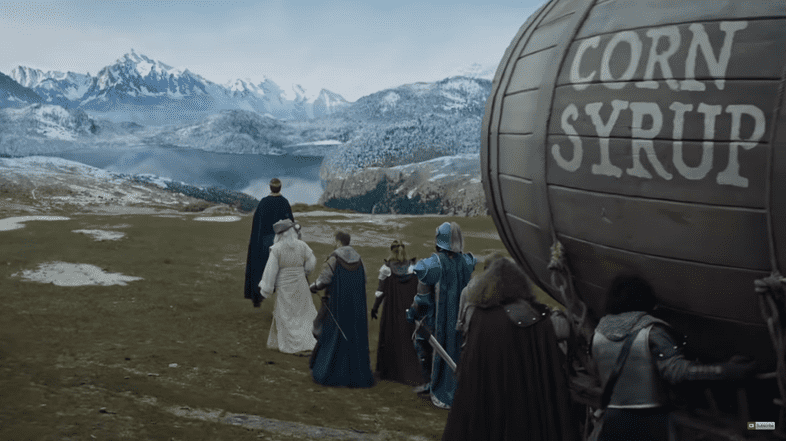 If you weren’t falling asleep during a not-quite-thrilling game this past Sunday, then you likely bore witness to Bud Light’s commercial where they singled out competitors Miller Lite and Coors Light for their use of corn syrup in their products, much to the dismay of corn farmers across America. As expected, a Twitter storm ensued where each brand battled to defend their honor. We decided to take a look at the facts and found that Bud Light was purchased at nearly twice the rate as its aforementioned competitors. While quantity sold may (or may not) be reflective of quality, America has made one thing clear: they are unsure about what is so horrible about corn syrup, but they don’t like it. When it comes to big games, America is prepared. NFL fans and Super Bowl commercial fans were sure to stock up well before kickoff, with noon being peak beer purchase time. Purchases made after 6pm were nearly 50% less than the previous Sunday. For those who made purchases after kickoff, they either needed a restock or had given up on any thrill coming from the low scoring game. Take a look at the rest of our Super Bowl findings below! To learn more about how Hatch can help you leverage big events for more personalized customer activation, visit www.hatchloyalty.com.